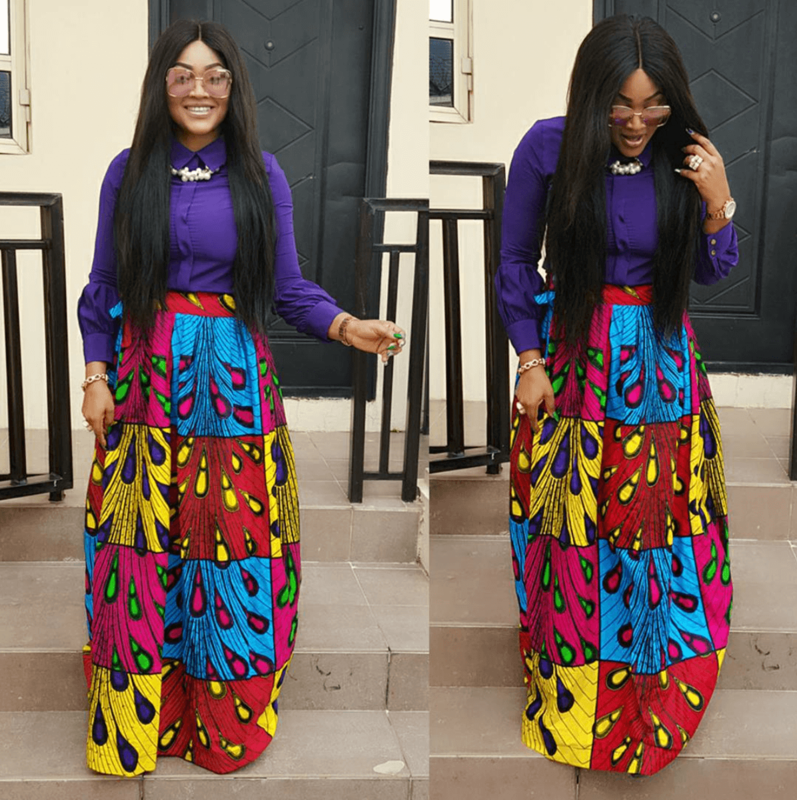 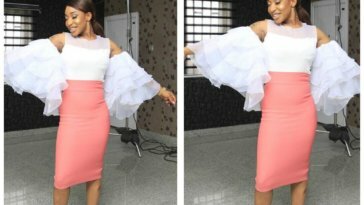 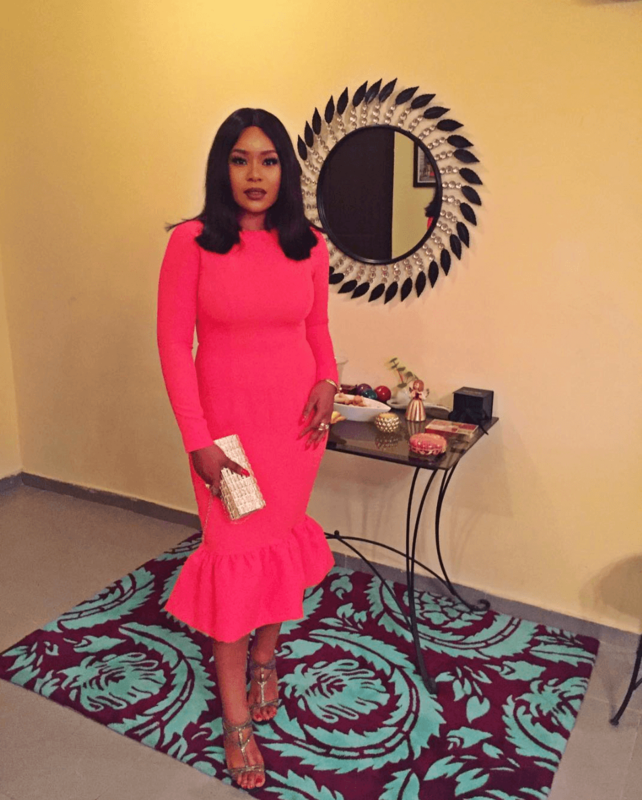 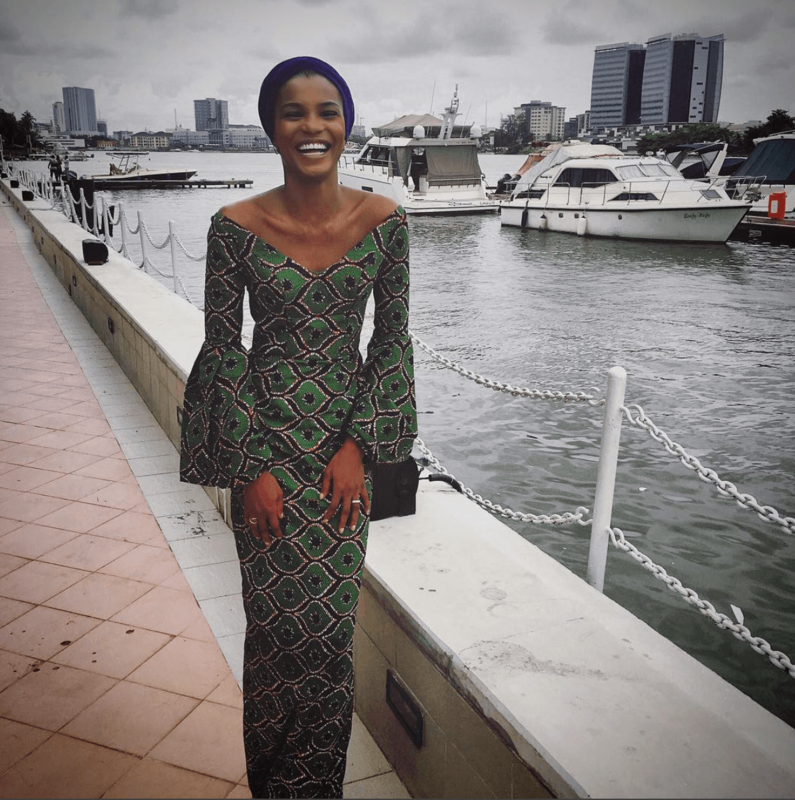 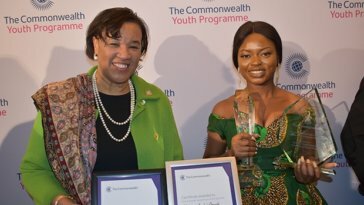 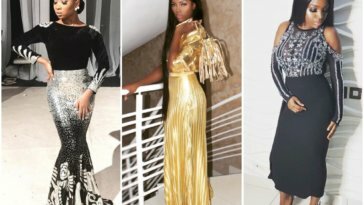 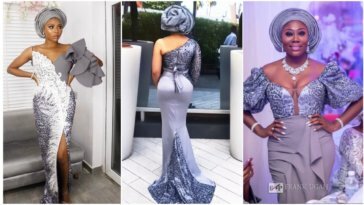 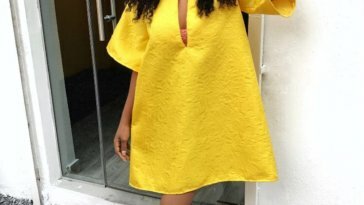 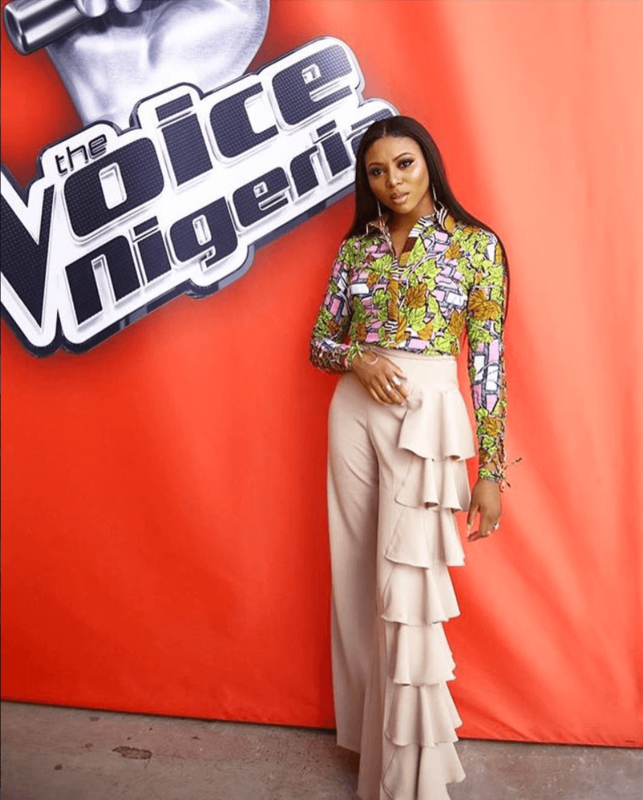 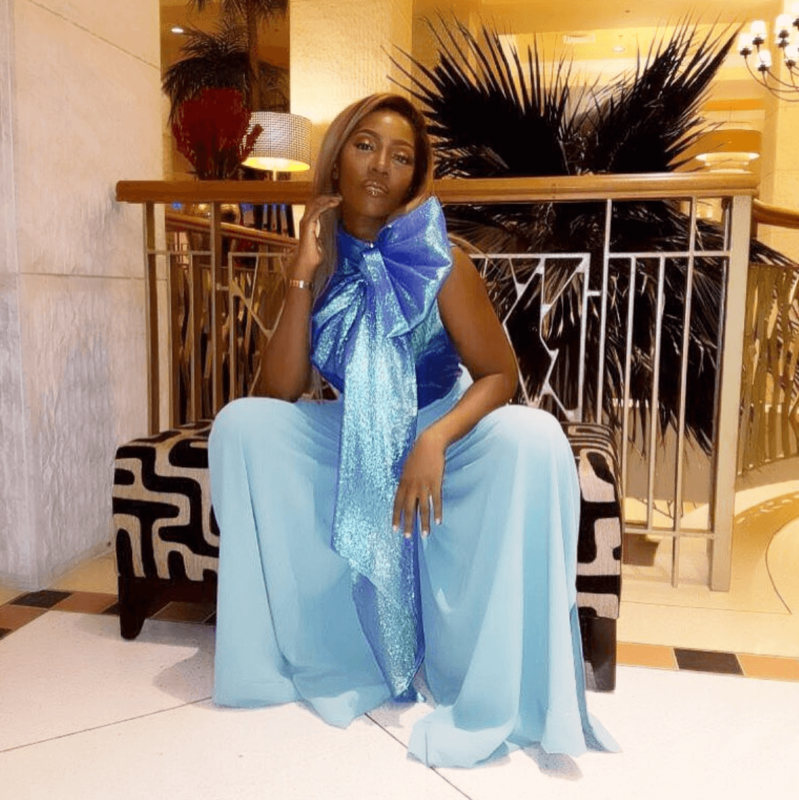 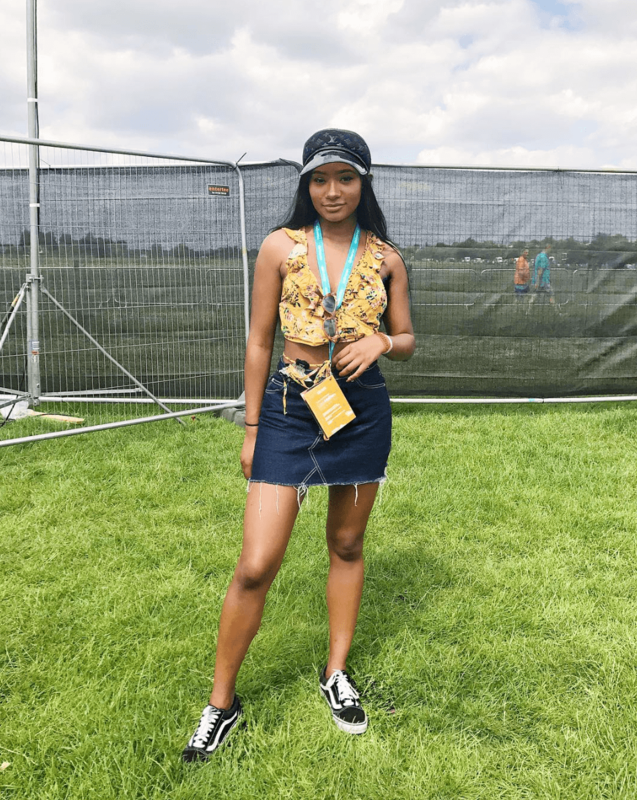 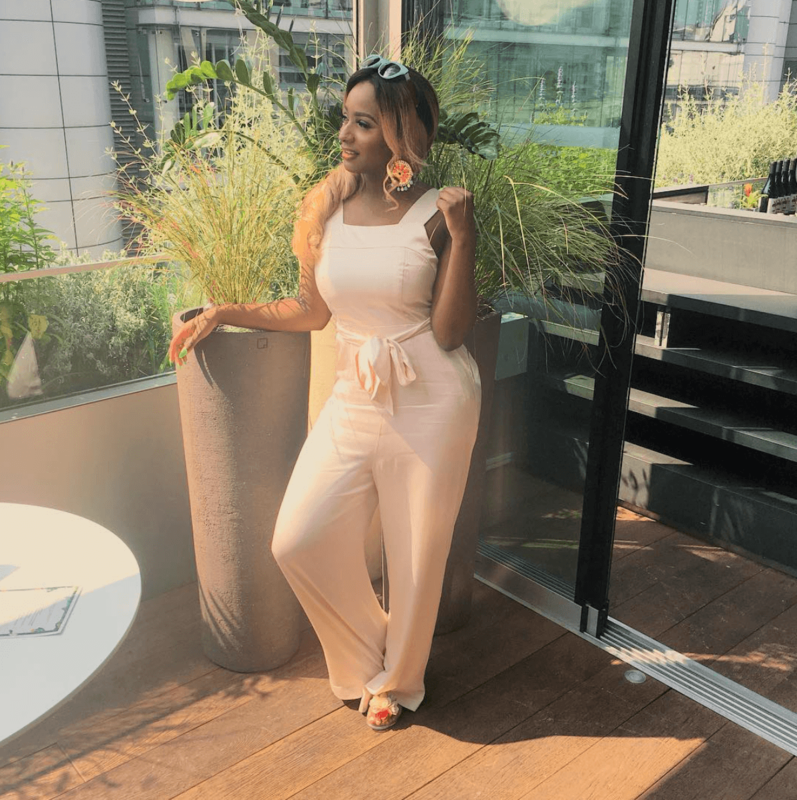 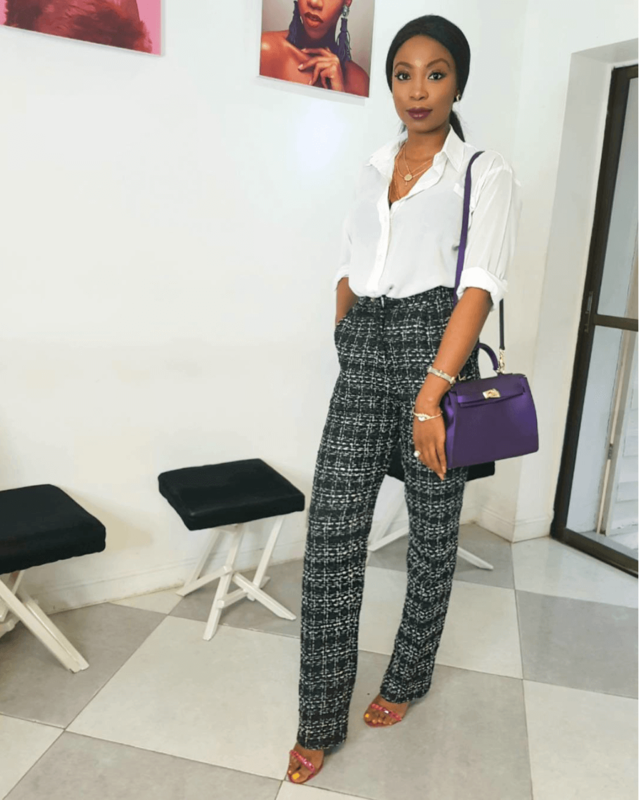 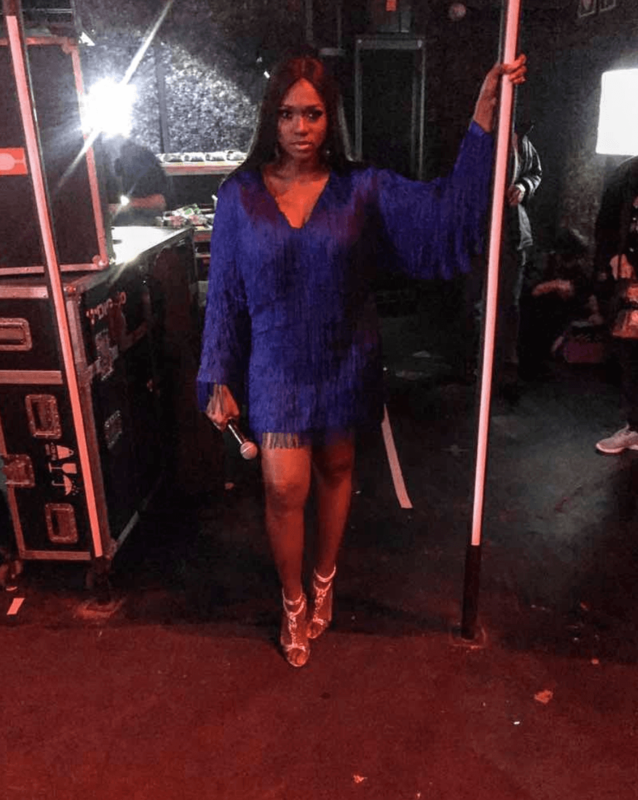 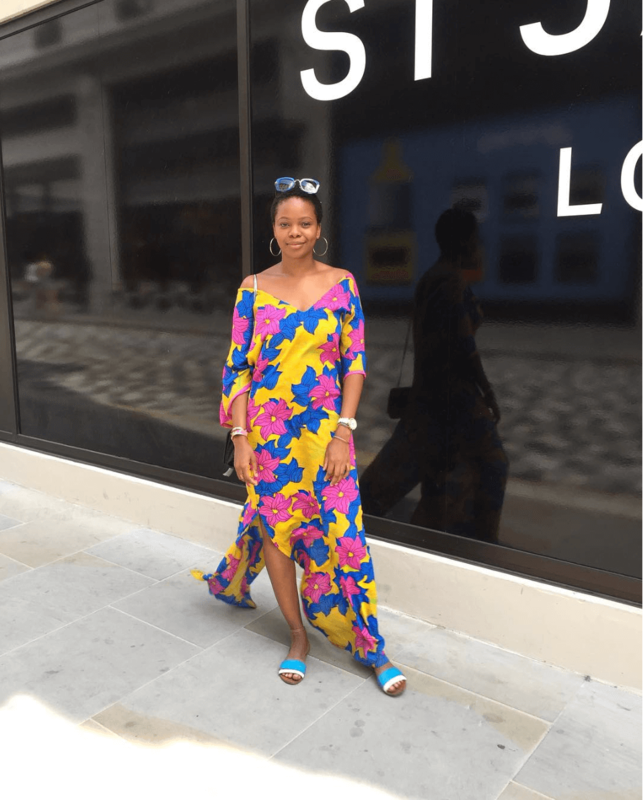 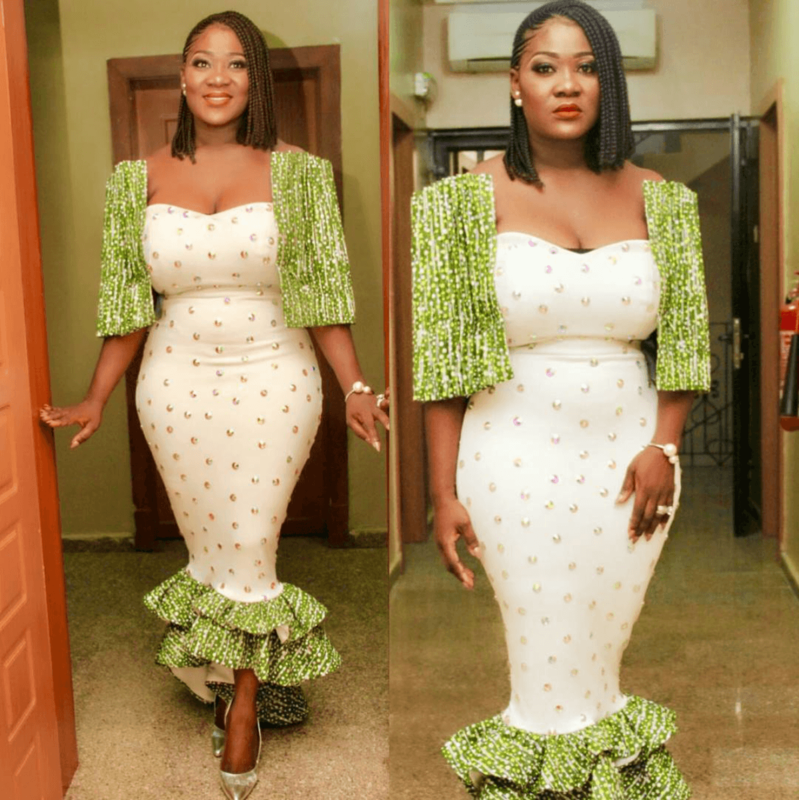 From Mercy Johnson, Waje, Tiwa Savage, Stephanie Coker and Mercy Aigbe to Yemi Alade, DJ Cuppy, Temi Otedola, Toke Makinwa and Bolanle Olukanni, here’s a roundup of everything your favourite celebrities and fashionistas wore over the weekend. 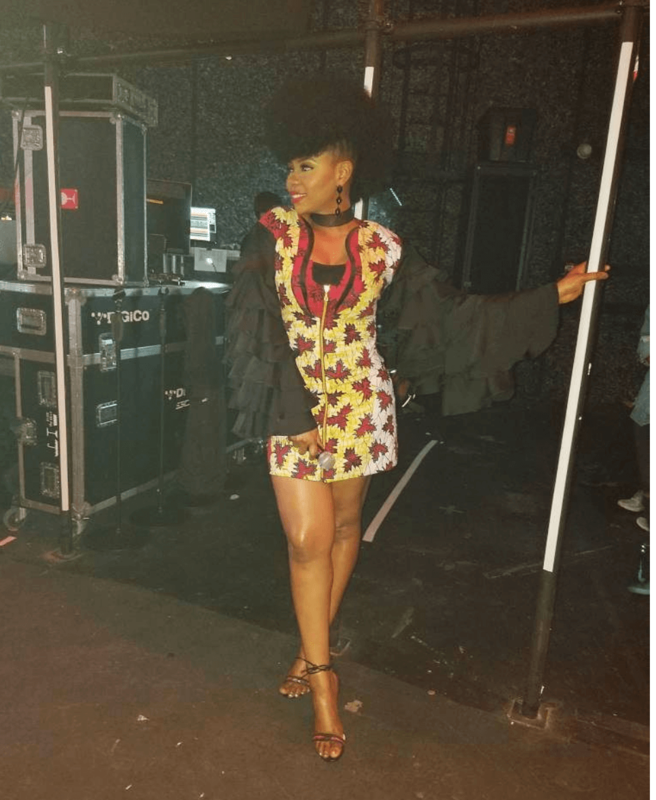 Yemi Alade was edgy and chic in this Niki Kay number. 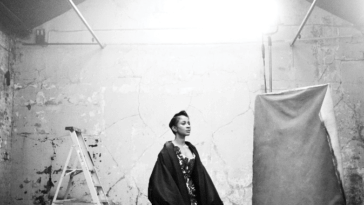 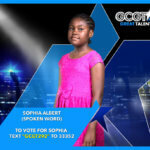 Lola OJ went for an all-black look.